Occupation health programs can prove to be a challenge for HR, People and Culture and risk managers without the proper clinical skills, knowledge or system. At Corporate Care, we proudly offer comprehensive support services to our clients or can coordinate access to our partners. Our two-pronged approach gives our clients excellent accessibility because we offer a single point of contact and provide access to the best experts in the industry. Corporate Care offers Hepatitis B vaccination services throughout Australia via our Melbourne office through our partner health clinics in any region. Travel medicinal services extend beyond that of a few flu shots. Our partner travel medicine specialists will make sure your employee is looked after. Employer health monitoring is a requirement for staff who have been exposed to asbestos. This type of service starts prior to asbestos exposure and must be given in regular intervals. Corporate Care can set up onsite skin cancer diagnostics with the help of a professional dermatascopist in all regions of Australia, including capital cities. 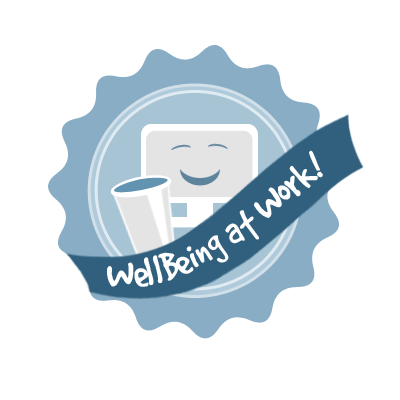 Employees can choose between exposed area checks or full skin checks for ultimate peace of mind. Corporate Care has partnered up with Health Care Staff and its partners to bring you on-site workplace CPR and First Aid Training. Our partner's capable staff can teach HLTAID004 (Providing Emergency First Aid Response, HLTAID001 (Providing Cardiopulmonary Resuscitation) and HLTAID003 (Providing First Aid) in a conducive care and educational setting. Heart diseases and diabetes are two deadly illnesses that can be prevented. Our trained staff can help your employees determine whether they are at risk, and offer advice on how they can reduce their chances of acquiring them. Corporate Care works closely with in-house radiation safety officers in company sites to ensure a satisfactory completion of your Personal Radiation Monitoring Program, thereby meeting all radiation license requirements. Corporate Care offers quality management system with specialisation in immunisation services, communicable disease control and infection control. We are in partnership with many health clinics and service providers in Australia to ensure on-time services.